Enjoy the very best of modern living in this exceptional one bedroom apartment. Part of the recently developed Baringa complex, the first-floor security apartment offers a spacious open-plan layout with stylish contemporary finishes. 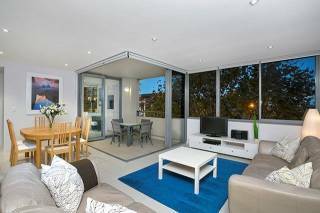 Stunning one bedroom apartment located on the Lower North Shore. This brand new apartment block has just been completed to the highest of standards. With a beautiful flowing kitchen, lving/dining, deck area that has a lovely leafy outlook. 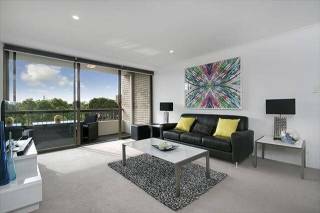 Vibrant village living is a short stroll from this secure Cremorne apartment. Yet the apartment is quiet with a leafy outlook. Situated on the first floor this light, bright apartment enjoys a sunny large full length balcony with combined living/dining. 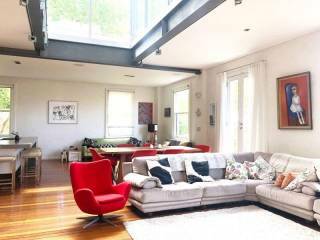 Lovely one bedroom apartment at Gerard Street, Cremorne. 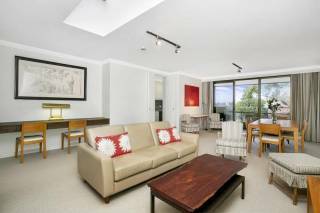 This lovely light filled 2 bedroom property is located within walking distance of all you need on Sydney's Lower North Shore. 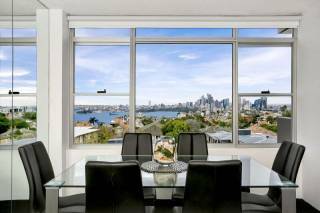 Located just 4km from Sydney CBD you can be in the city in just 5 minutes. The newly renovated apartment has been finished with great attention to detail. All appliances are top off the range and matched beautifully to the apartment itself. All furnishings have been carefully thought out to offer a modern, bright finish. This one bedroom + study oversized apartment is privately positioned on the top floor (one of only 2) of this boutique residential complex. Featuring a large floorplan and with the opportunity of creating a second bedroom. 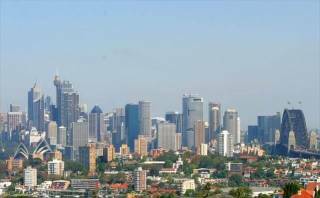 Ideally positioned, minutes to shops and the cosmopolitan lifestyle of Neutral Bay's eclectic mix of humming restaurants/cafes and rapid city transport. Smart, modern 2 bedroom, 2 bathroom apartment with fully equipped kitchen and internal laundry. Secure parking with lift access. Sunny, bright living spaces open to a deck via floor to ceiling bi-fold doors. This is a light and airy newly furnished three bedroom family sized residence with a sunny private garden deck for entertaining. Perfect central location. 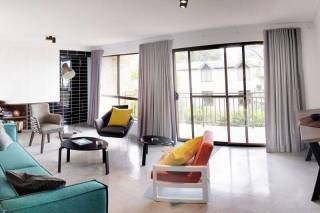 Situated in the quiet and leafy suburb of Mosman, in a building that translates to "Beautiful Stay". 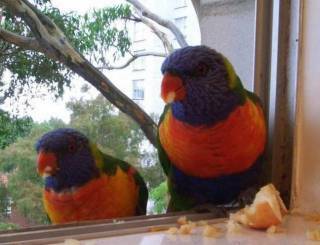 2 bedroom, 1 bathroom, 1 onsite car space: A stone's throw from Military Road, Balmoral Beach and Taronga Zoo. Displaying 1-20 of 398 results.